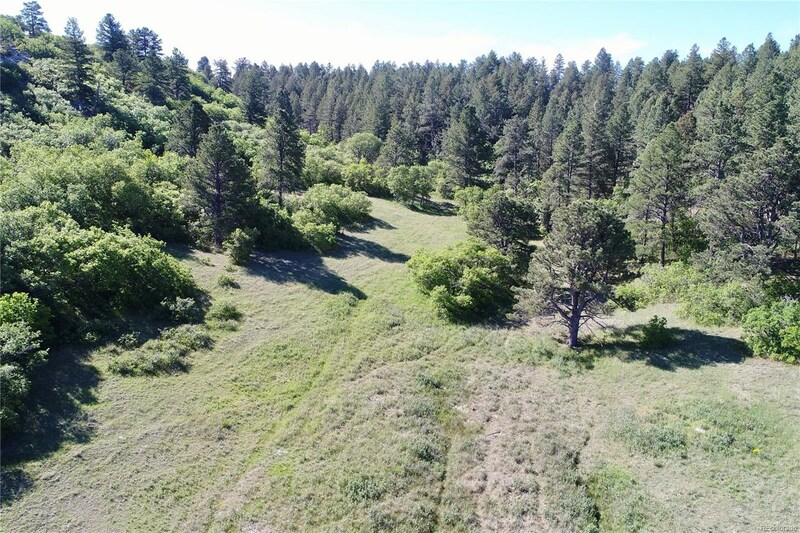 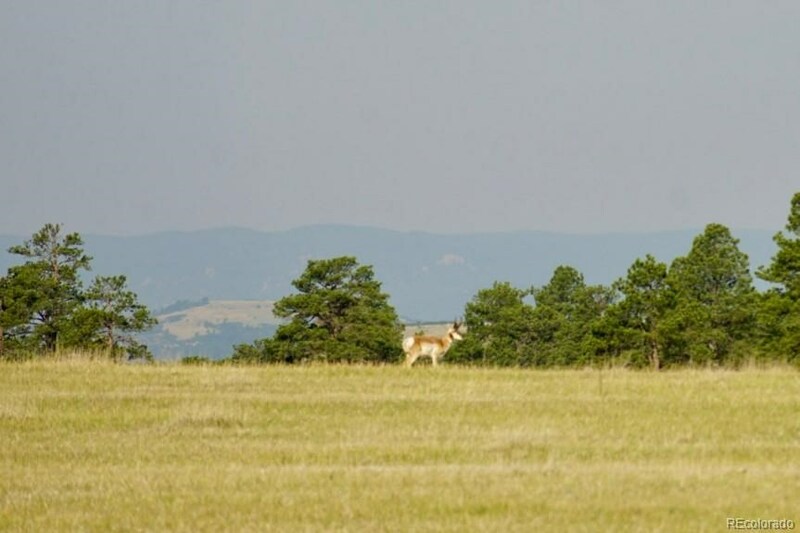 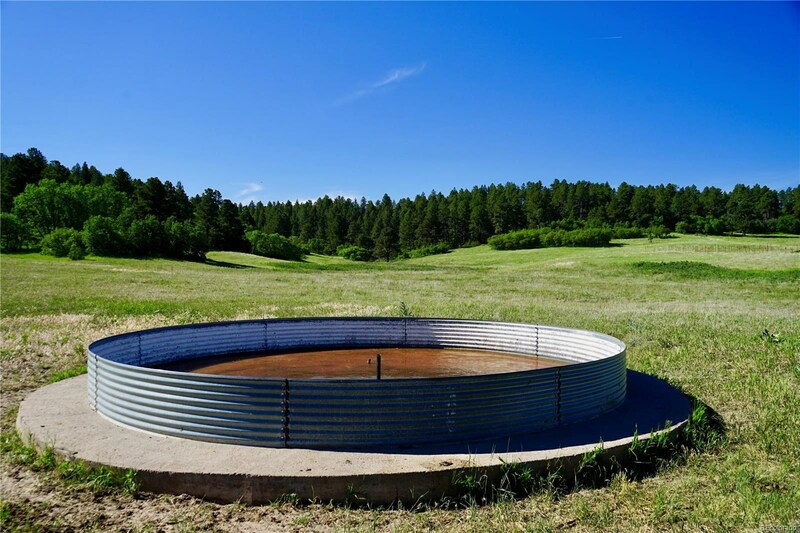 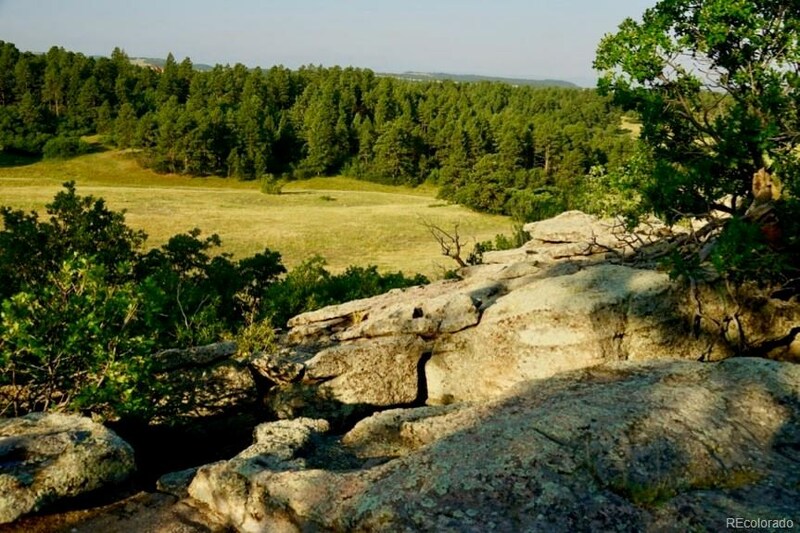 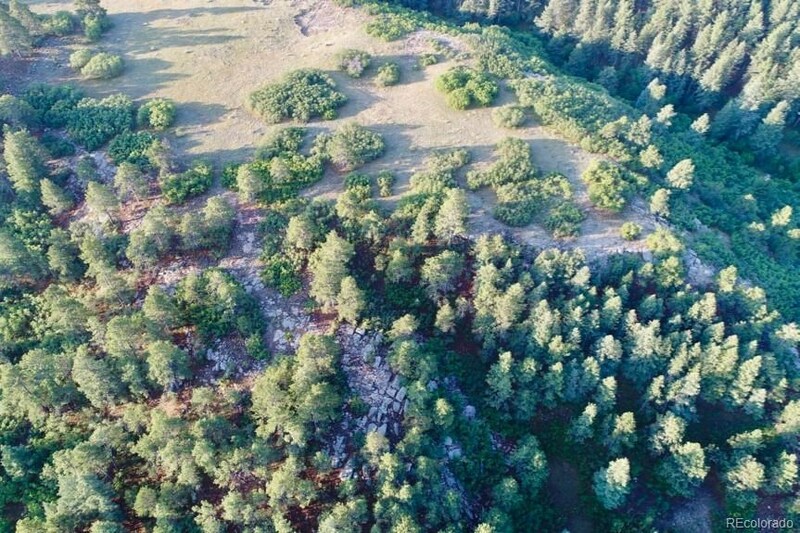 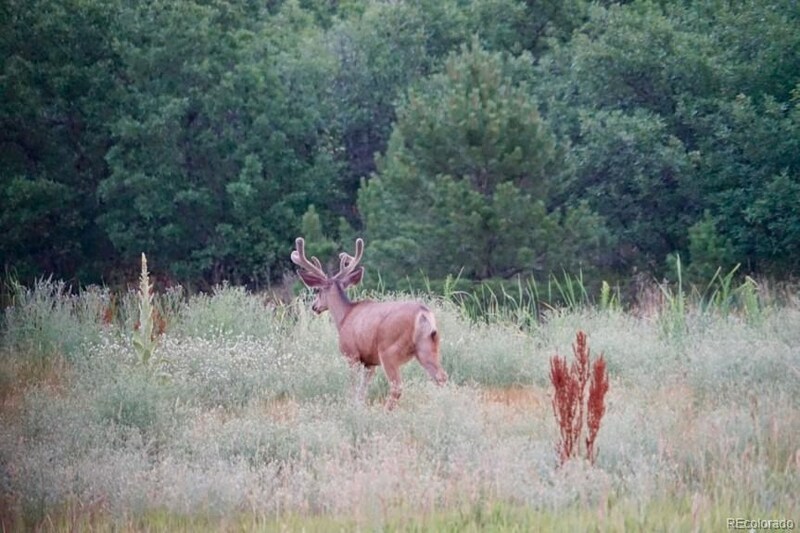 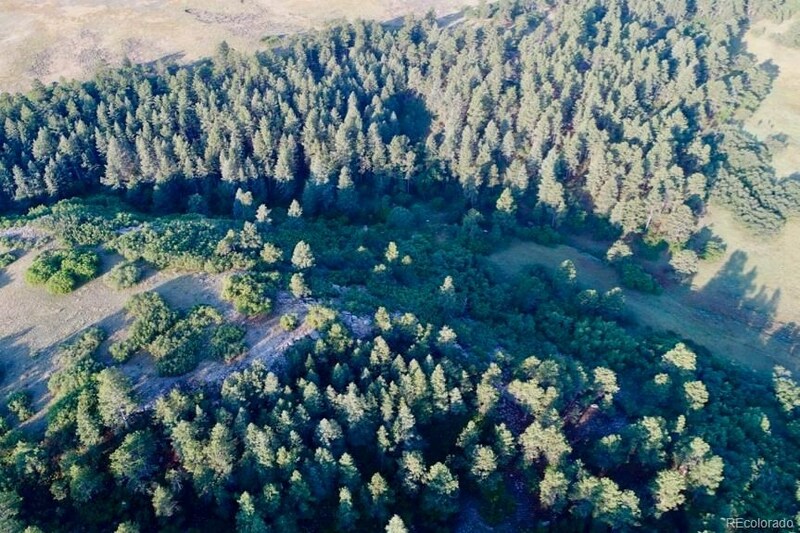 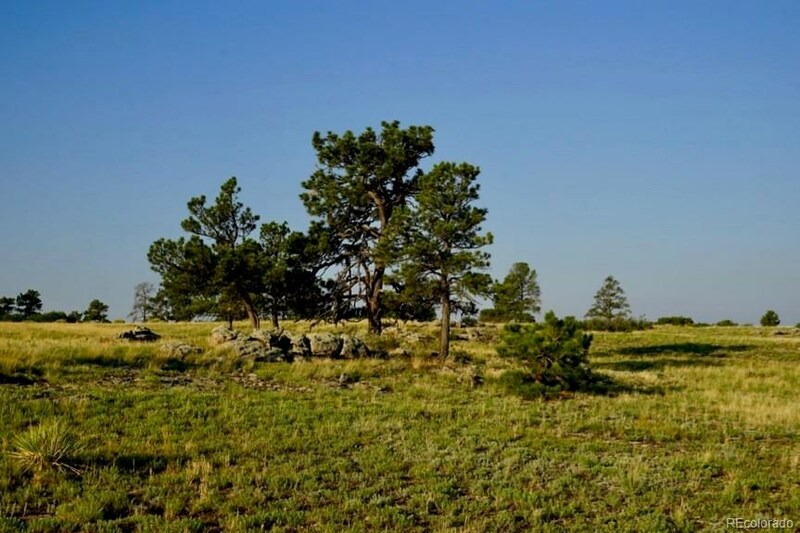 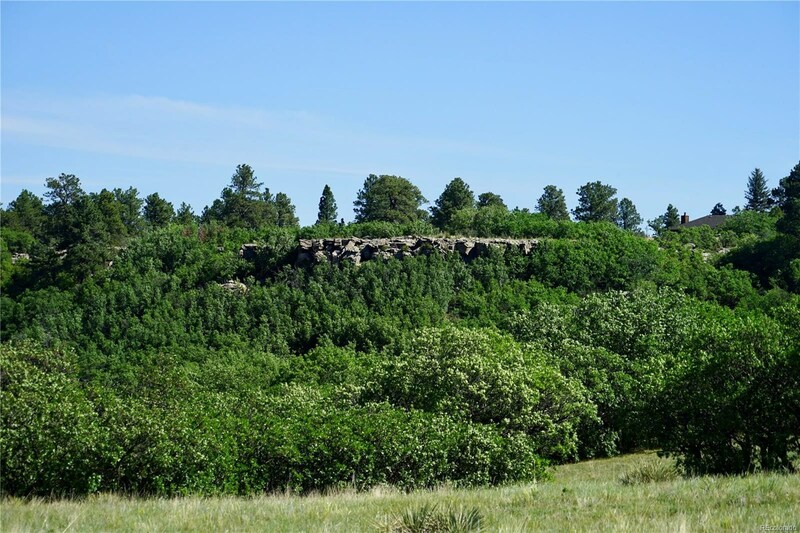 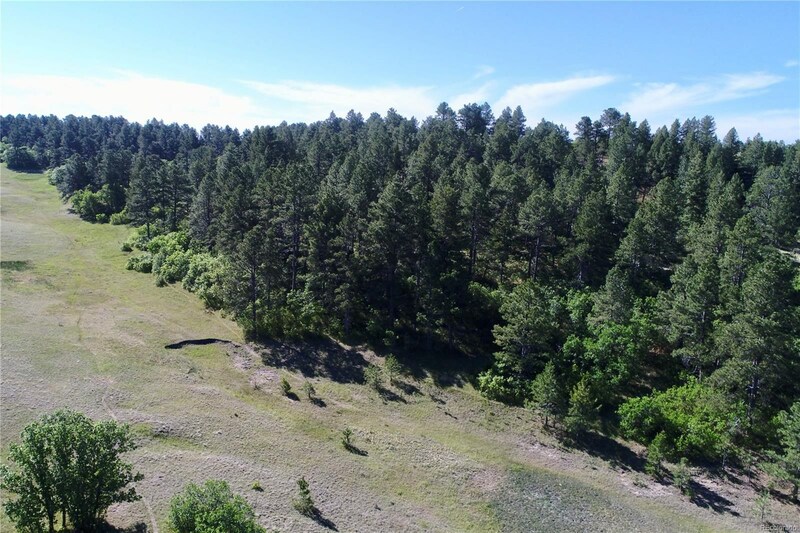 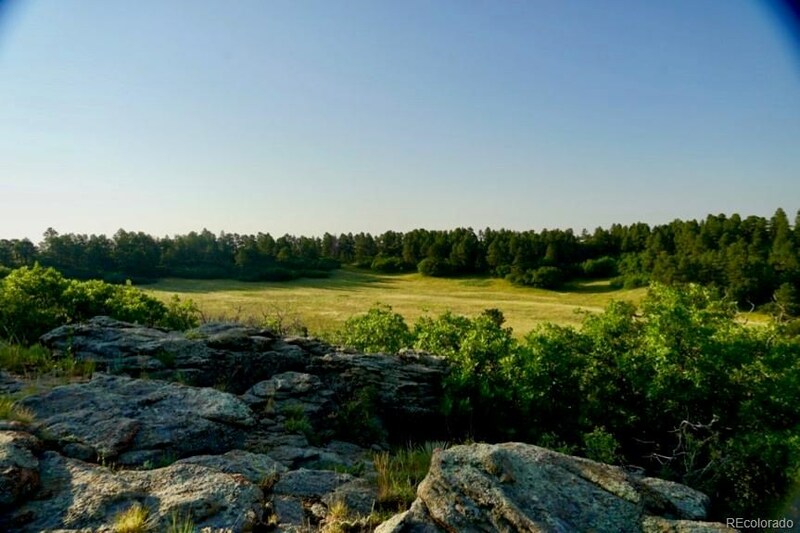 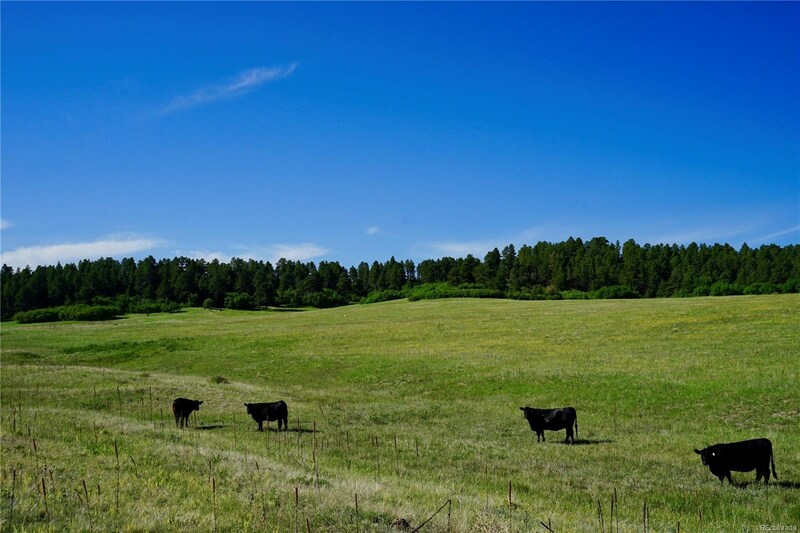 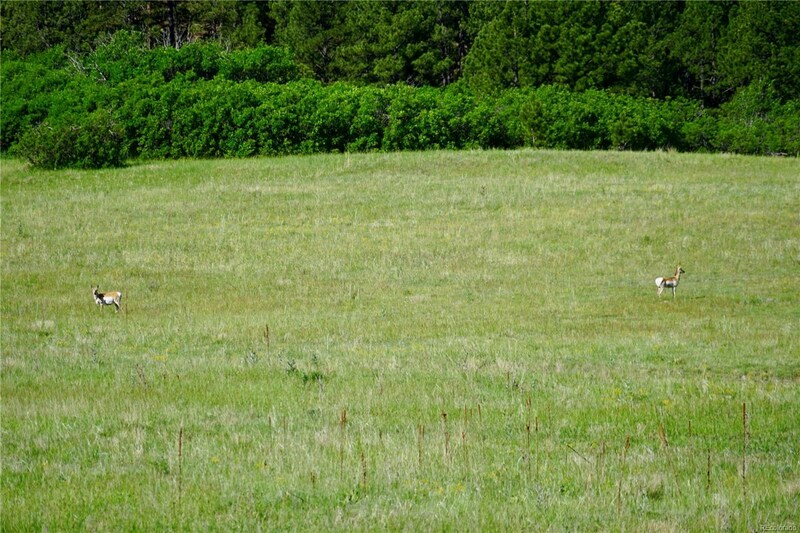 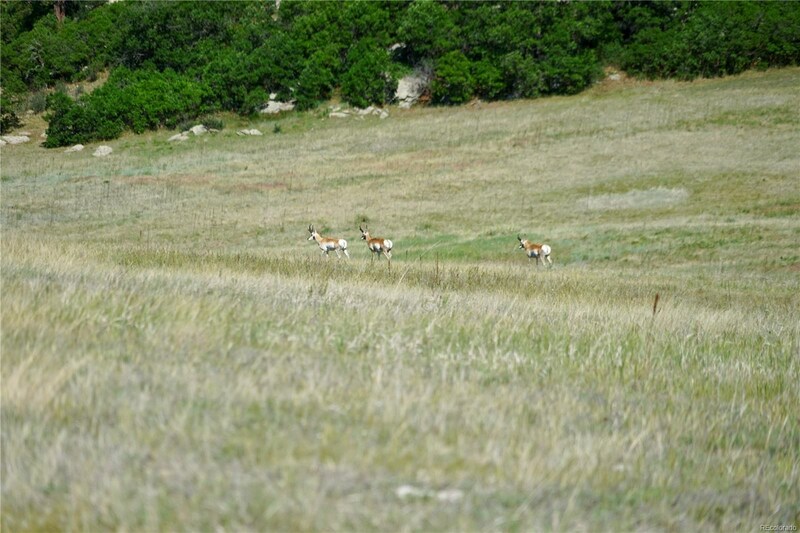 |478 acres between Denver and Colorado Springs || Valuable water rights || Diverse topography || Elk, mule deer, and antelope || Year-round access and mountain views || Excellent horse property, recreational ranch, and development opportunity |You'll sense the rich heritage high plains ranching history the minute you set foot on the scenic Pikes View Ranch near Monument, Colorado. 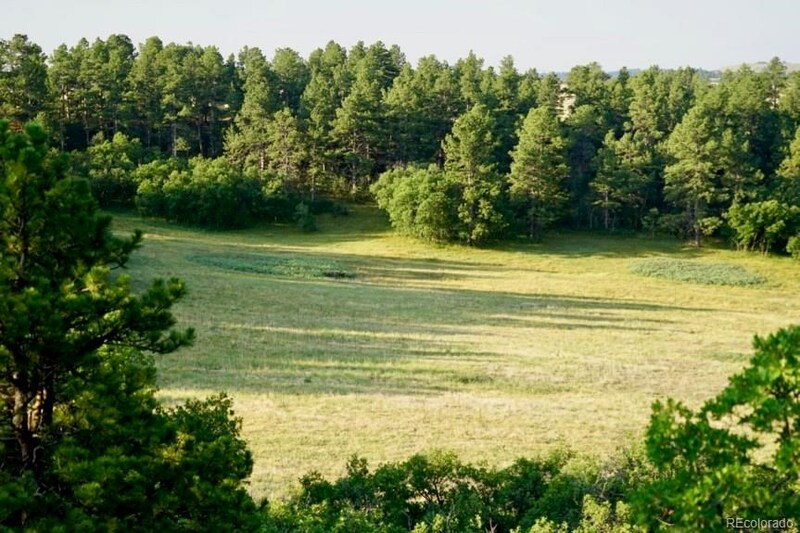 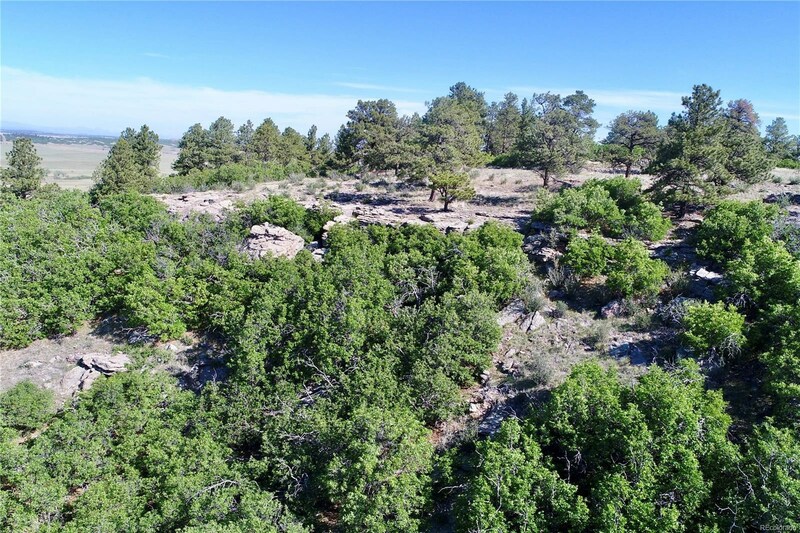 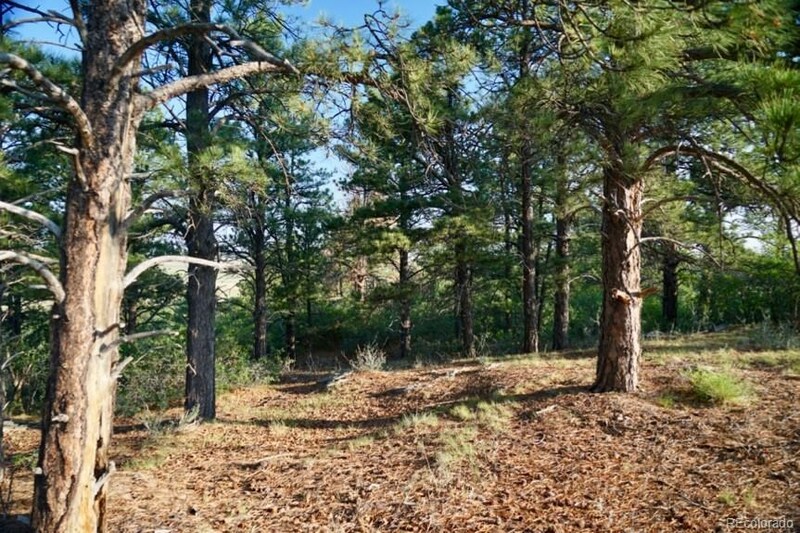 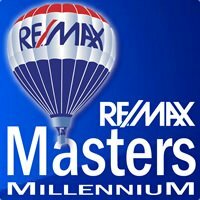 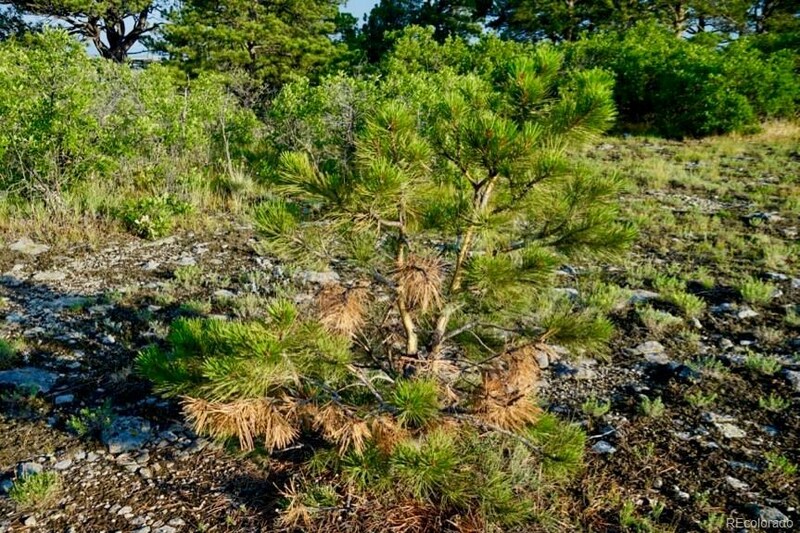 The 478-acre property is set at 7300 feet among grassy hills, scattered ponderosa pine forests, and a central rock ridge line offering panoramic views of Pikes Peak. 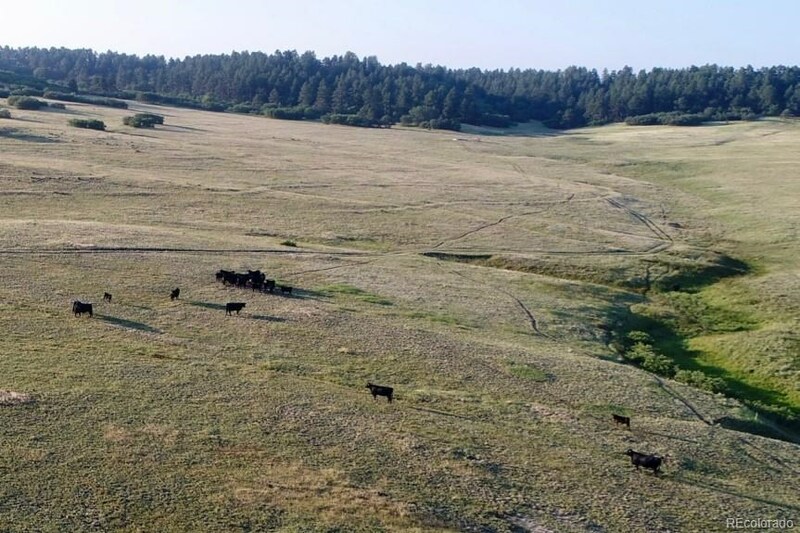 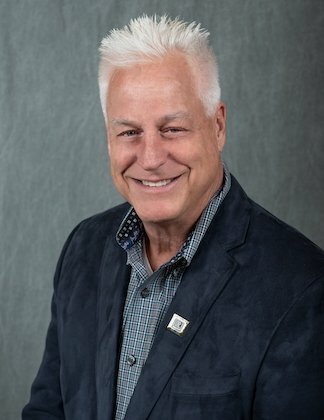 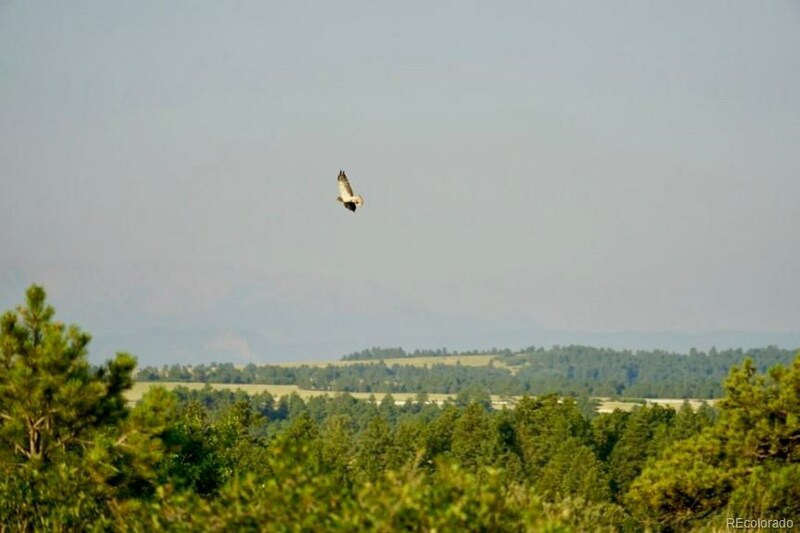 Although it has historically seen mostly cattle ranching, the Pikes View Ranch is an ideal candidate to become a readily-accessible, high-end equestrian ranch, conserved as a private wildlife sanctuary or subdivided into 35-acre parcels.